I’ve spent the last couple of days in the multitrack studio with our newly appointed Audio Production Learning Advisor Craig Bratley setting up the new Pro Tools HD rig. It consists of a Pro Tools HD2 Accel System which we installed into a new Mac Pro with 8GB RAM, plus a 192 I/O interface and two 96 I/O interfaces. 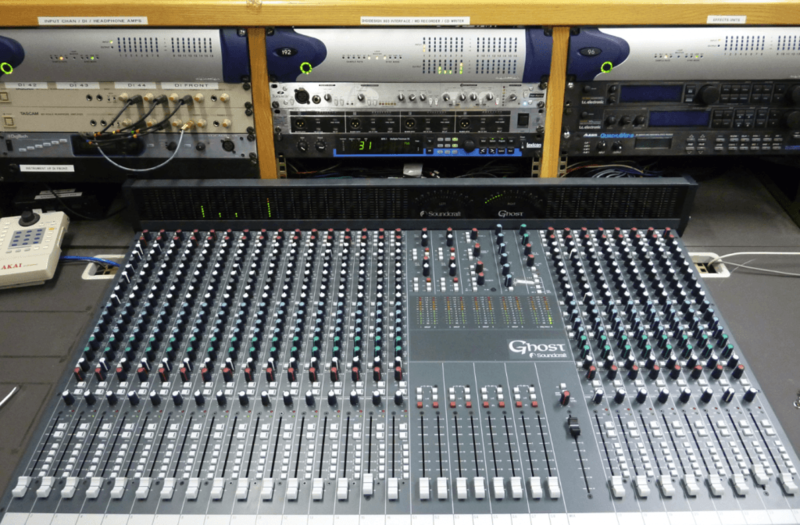 The system was straight forward enough and enjoyable to install and integrates nicely with the studio’s existing equipment giving us a full 24 in/24 out recording system through the Ghost mixing console and, in terms of ease of use, it is actually much simpler to use than the old 003R/LE system as there is no need to patch anything to the group sends – it just works! Glad you guys got it sorted easily, just a shame that as you got it Digidesign have bought out the new HD interfaces last week! Is that a new Ghost 24 console too, looks all shiny? Yep, it’s a new Ghost. And, yes, I saw the new Avid interfaces. Never mind, you’ve got to dive in at some point!